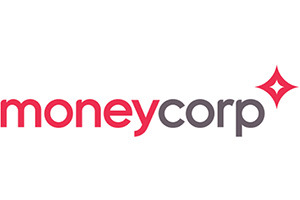 Moneycorp is an award-winning foreign payment and exchange specialist with over 35 years of experience in the industry. Our market expertise saves businesses and individuals’ time and money on their international payments and currency transactions. We will help you secure competitive exchange rates for your daily requirements and we will share our knowledge so that you are aware of the market changes that may impact your foreign exchange risk. We work with organisations of all sizes, across a range of industries and tailor our services to the specific needs of each client. moneycorp is fully owned by Bridgepoint, a leading European private equity firm. Our company is authorised and regulated by the FCA (Financial Conduct Authority) in the UK, under the EU Payment Services Regulations (PSR’s), and registered locally with National Bank of Romania as a branch of a payment institution. You can choose how you want to do business with us. Whether you want the reassurance of a voice at the end of the phone or you prefer an online facility, we provide every possible option to help.